We have worked hard to build a solid reputation for high quality roofing and guttering workmanship in Ramsgate and throughout Kent. We take great pride that our reliability and customer care is second to none. Most of our roofing and guttering work comes from personal recommendation from happy customers. No roofing or guttering job is too large or too small and every contract is treated in the same professional business manner whether it be a guttering repair or a new roof. We cover it all from replacing a few tiles, removing asbestos or replacing an entire roof we have the expertise and the manpower to undertake any size roofing or guttering contract. 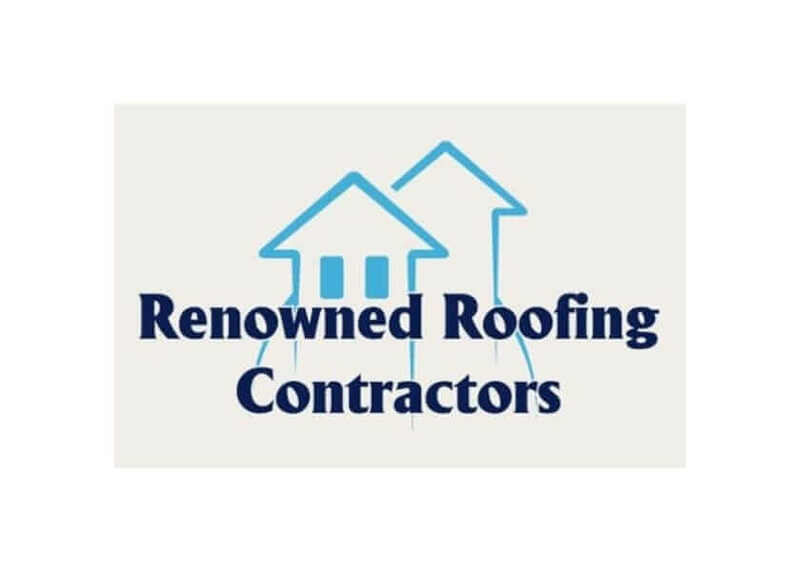 For a professional reliable roofing and guttering service second to none contact Renown Roofing today for a free quote without any obligations! An excellent job well done, Low price and very nice person doing the job.